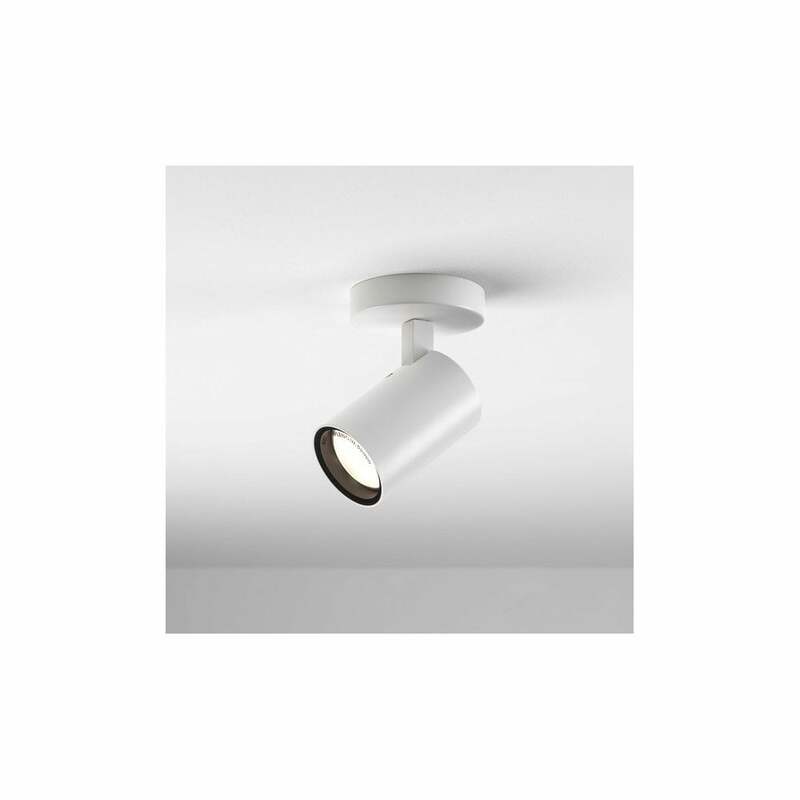 Astro Lighting Aqua single light spot fitting features a circular back plate with a cylindrical shaped adjustable spot light head, all in white finish. The product code is 6152. The versatile design can be ceiling or wall mounted, the crisp white finish will match both modern or contemporary decors within your home. The Aqua collection includes a matching triple round and triple bar spot light fitting in both polished chrome or white finish, which can be viewed on our website.